Comments: Can be used as a shrub. 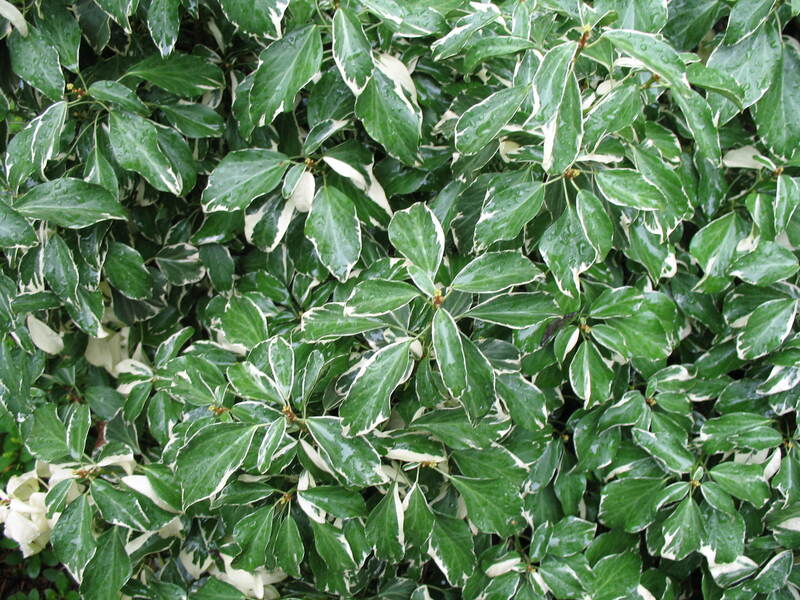 Its variegated foliage adds interest to the winter garden, particularly when the black fruit are contrasted against the white in the leaves. Can grow up to 70 feet in length.